This title was released for the first time in 2005. The music of Antoine Busnois has inspired intense interest in recent times. 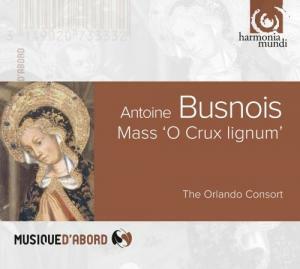 With this survey of the different genres - sacred and secular - in which Busnois excelled, the Orlando Consort demonstrates the composer's supreme technical mastery, his melodic flair, and his rhythmic vitality. A comprehensive portrait of an early-Renaissance genius.